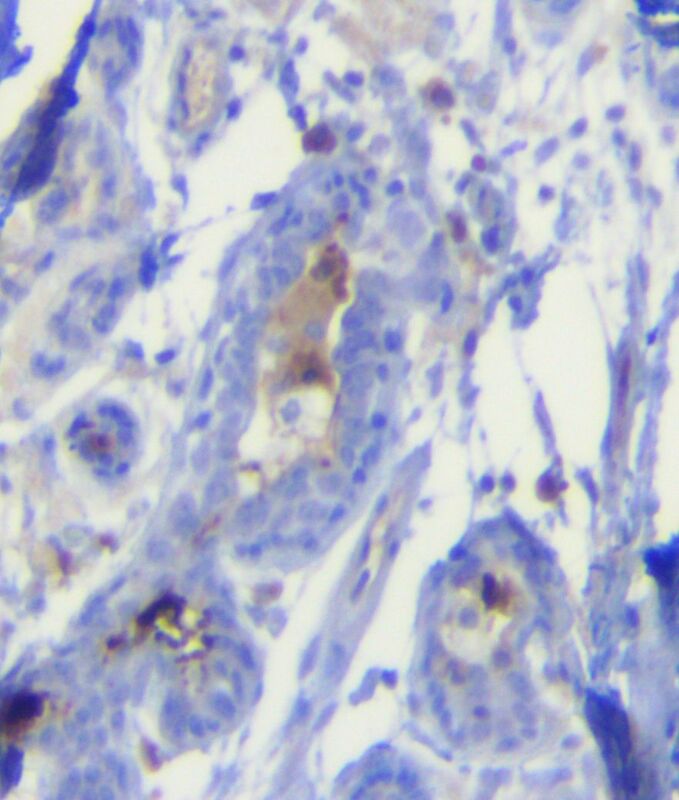 Posted on December 1, 2017 December 1, 2017 by JMD Histology & Histologistics Inc.
Last week we validated the monoclonal Santa Cruz -59265 antibody for human tissue. This was performed using 4 cancer tissues; renal cell carcinoma, lung adenocarcinoma, B-cell lymphoma and breast carcinoma. 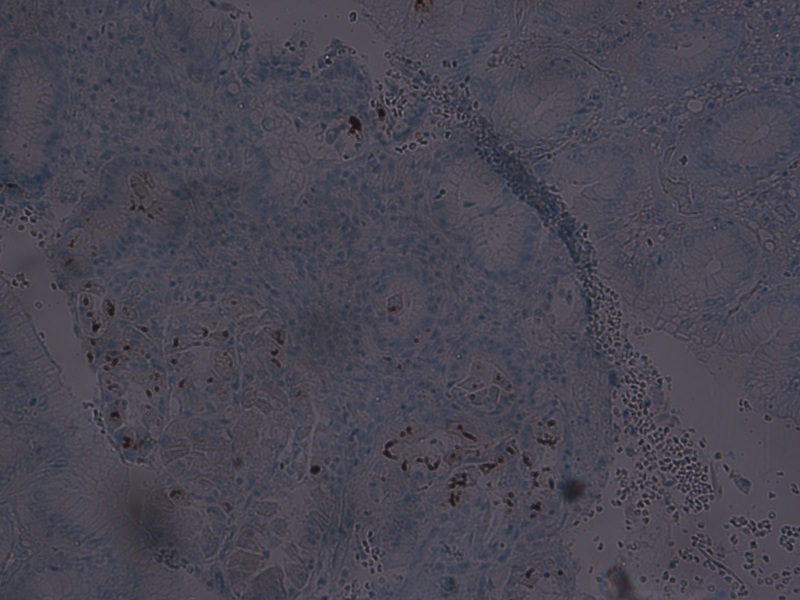 Here is our comprehensive IHC tissue control list. It is also posted as one file under the histology section. There are 16 pages of our version, but I will try to condense it here for you. These controls are all human tissues. If you see any that are incorrect, or have more to add we would love to know so we can change it. We do have some of these tissues if you are in a pinch and cannot find any, just ask, we may be able to help! They start off with categories then go into Alphabetical. There are some duplicates.